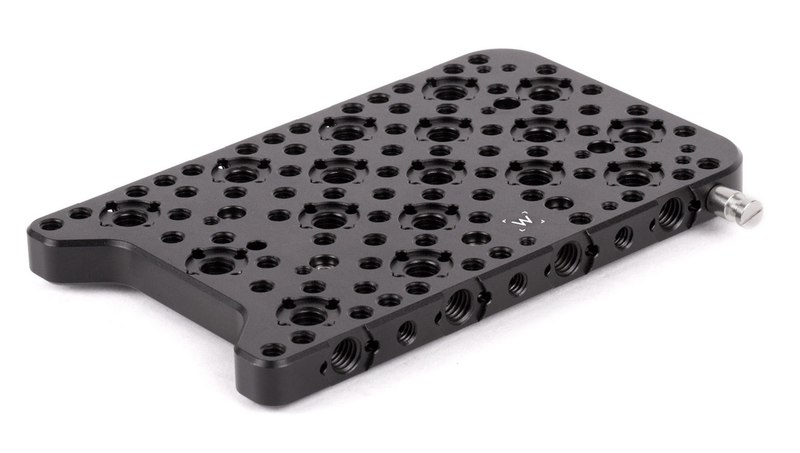 Produktinformationen "Wooden Camera Top Plate (VariCam LT)"
The Top Plate (VariCam LT) attaches by (6) M4 screws and has rows of 1/4-20 holes in standard spacing and the ARRI accessory mount also available in several places (3/8-16 screw hole with locating pins adjacent). 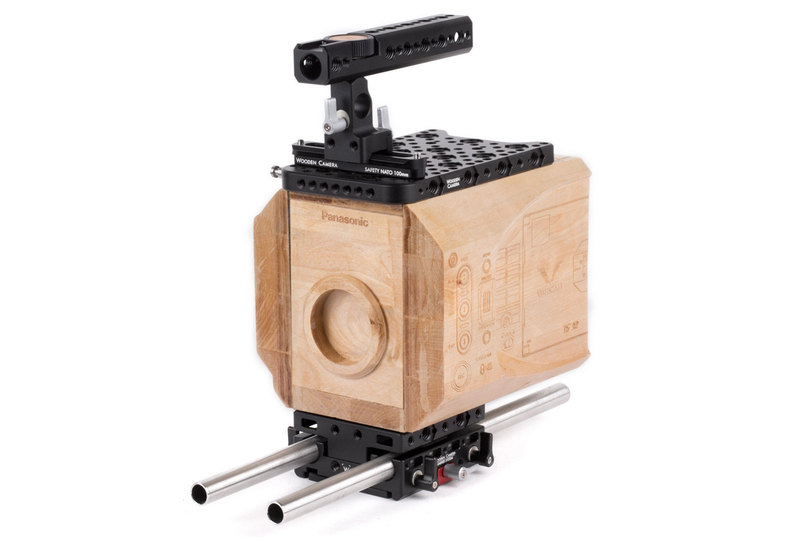 Includes tape hook for accurate focus measuring. 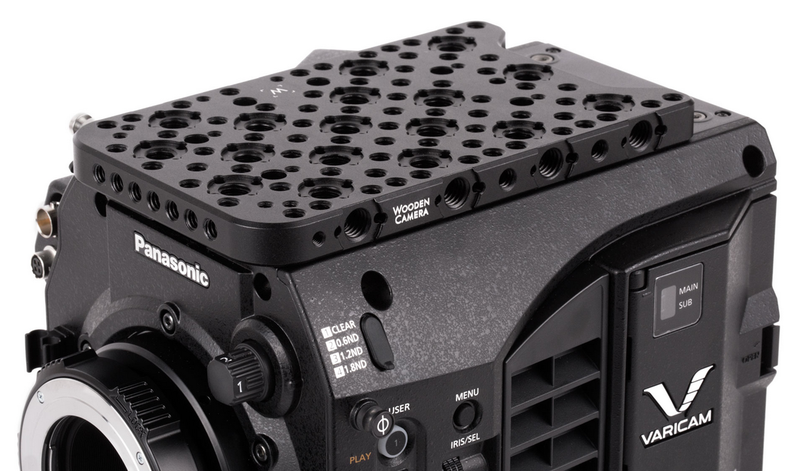 Original Panasonic VariCam LT Handle and Viewfinder Mount can be reinstalled on the top plate using original Panasonic screws. 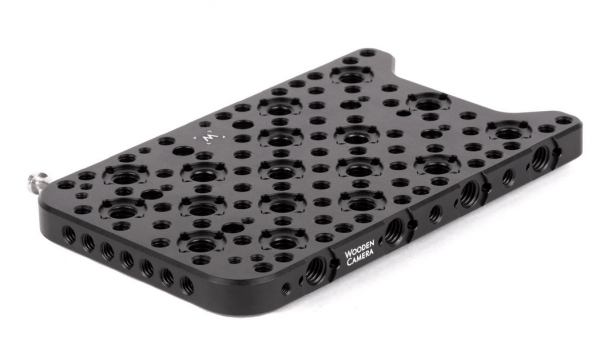 Weiterführende Links zu "Wooden Camera Top Plate (VariCam LT)"